Making its revered return for 2019, Adelaide’s Spin Off is the sister Splendour in the Grass festival that gets fans moving and grooving around the country. 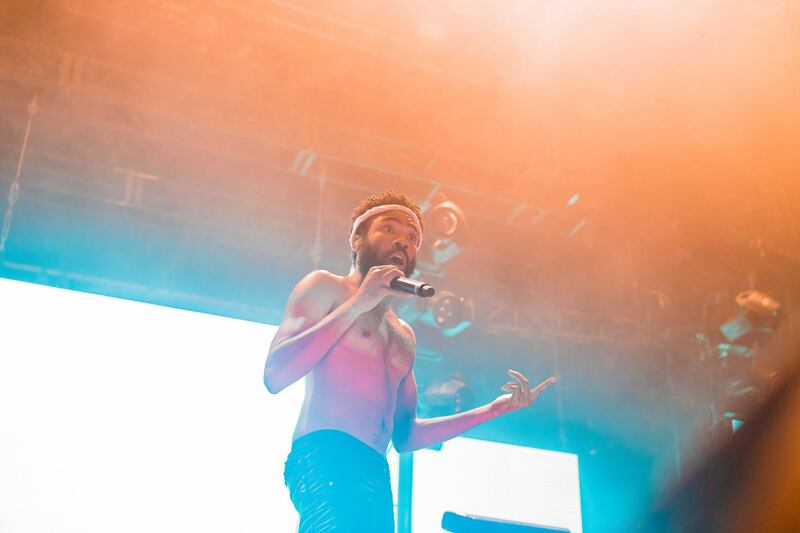 Better yet, one of Splendour’s headliners, Childish Gambino, is taking top billing this year. Other than Childish Gambino, other Splendour names hitting the Adelaide bill is Catfish and the Bottlemen and Wolf Alice. Be sure to stick around the whole day to catch other great Australian acts as Ball Park Music, Kwame, Ruby Fields, Kian and more. Spin Off heads to the Adelaide Showgrounds on Friday 19 July. For everyone else around the country needing their Splendour in the Grass fix, they just announced a massive run of sideshows for the biggest international acts on the lineup. See the full list HERE. Tickets sold out in record time last year, so best you sign up for presale access HERE. Scope the full lineup below.